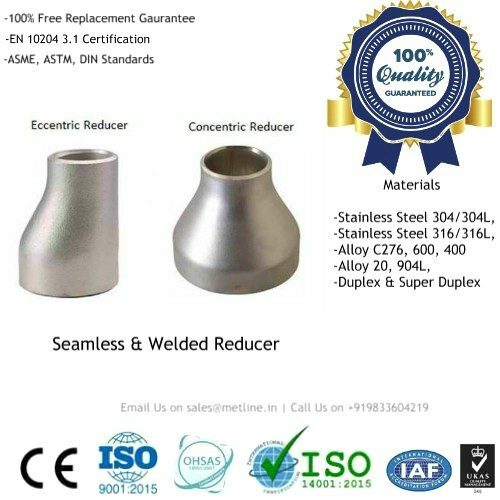 We are a ISO certified manufacturer and supplier of 316L 316 stainless steel tubes in a wide range sizes, surface treatment, and ASTM standards (A249, A269, A312, A268, A270, A554, etc). Contact our factory for the best prices! Metline is a specialized manufacturer and supplier of ss 316 tubes in India and overseas. 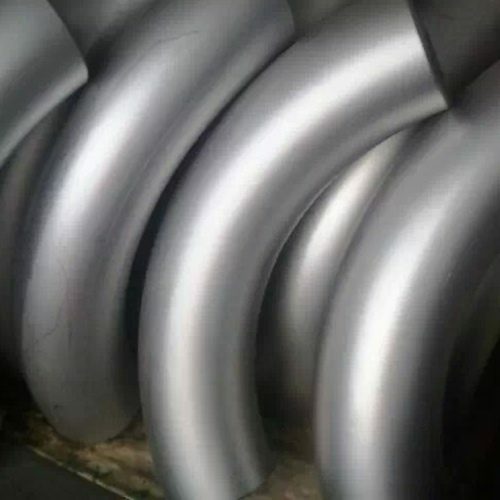 We produce and sell industrial stainless steel 316 tubes, architectural ss 316 tubes, ss 316 seamless tubes, and ss 316 seamless tubing in size range of 6mm to 200 OD. Contact Us If You are Looking to Buy 316/316L Stainless Steel Tubes! 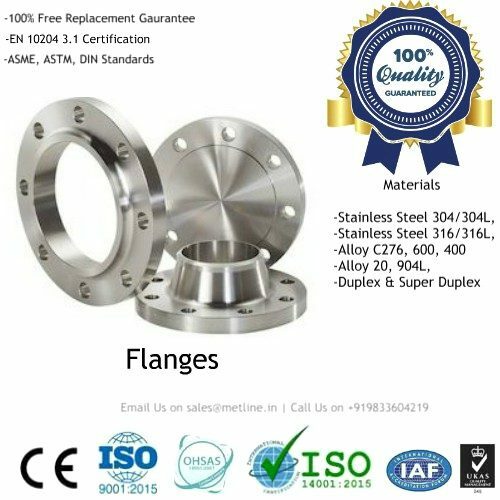 An international piping materials supplier, Metline welcomes you to send us your enquiries for stainless steel 316 tubes, fittings & flanges and allow us to partner in your growth. We can assure you the best quality products, with the most competitive prices in the industry. 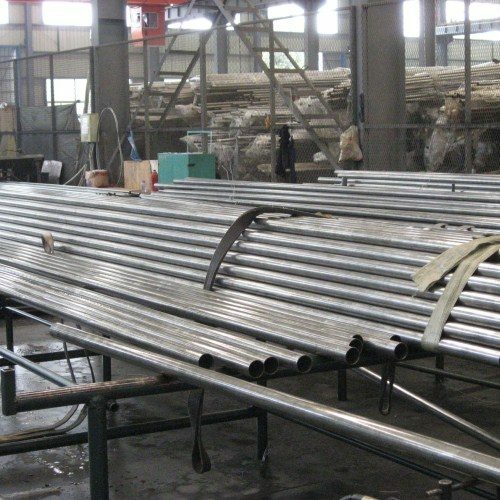 Stainless steel 316 tubes are hollow tubes which permit well controlled better circulation and movement of fluids. 316 stainless steel tubes are produced by Metline by two distinct methods which result in either a welded or seamless type of tube. 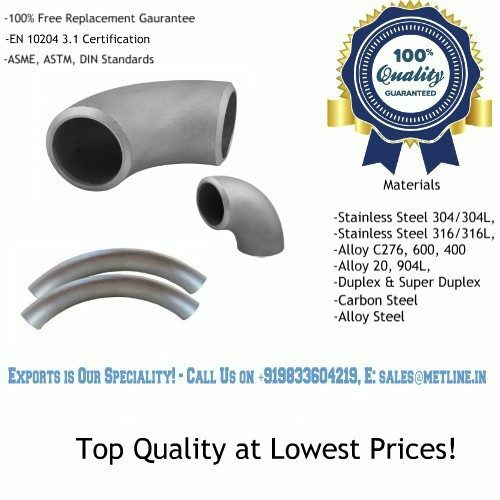 Metline is one of the largest and most renowned manufacturing and stockholding company in India, supplying stainless steel 316L tubes as well as stainless steel 316L tube fittings and stainless steel 316L flanges. 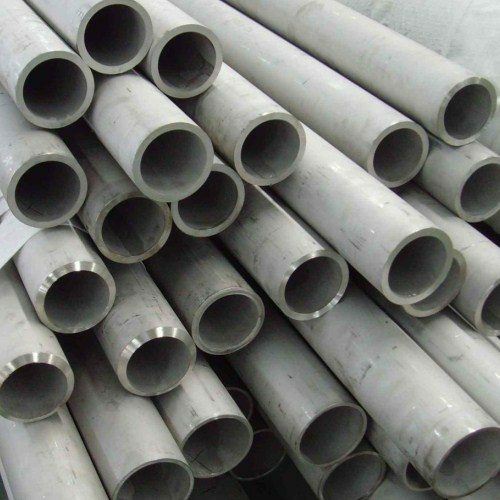 Given our extensive expertise and knowledge in stainless steel industry we can offer stainless steel 316L tubes, at the most competitive prices in the Industry. We are a wholesaler for stainless, acid and heat-resistant steel pipes, fittings and flanges with extensive stocks.